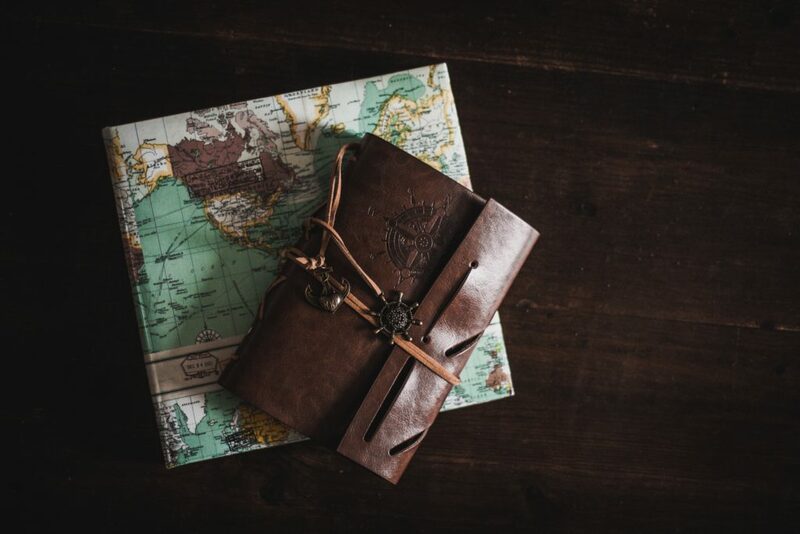 It’s so much easier to travel when traveling is lightweight, but you never know what you’ll need. A passport? Cash? Credit cards? With all of these items and more, no one wants to be bogged down while they’re trying to catch a train, hail a cab or drop into popular sites and restaurants. You want to adventure at ease. Before setting off on your journey, equip yourself with a slim, versatile and eco-friendly travel wallet that will satisfy all of your needs. Popular wallets are often made from unnatural materials like plastics and chemically-rich fabrics, but you don’t have to settle for those. Find one of the many companies that now produce wallets made with recycled materials and natural fabrics. 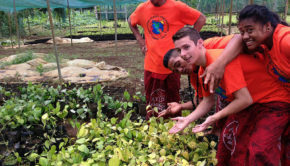 Great care, too, has been taken to make sure these materials are durable and attractive. You can rest assured that your wallet is making a small carbon footprint, while your feet take you to new boundaries. Wallets can be as small as a money clip and as big as a clutch, but neither of those things is ideal for travel. As you search for the perfect travel wallet, keep your eye out for those that stay compact while holding the essentials. 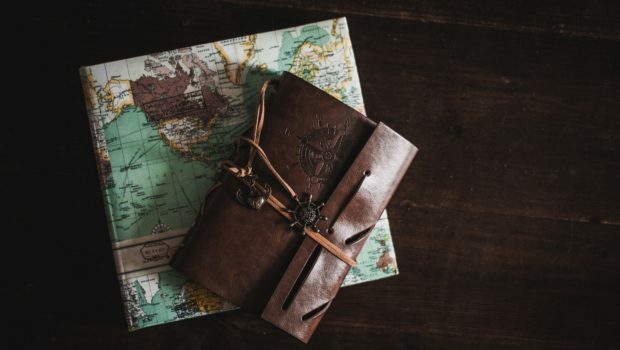 For most adventures, the essentials include cash, one or two credit cards, an ID/passport and travel tickets. With the right construction, a wallet can hold all of these things and still fit in your pocket. 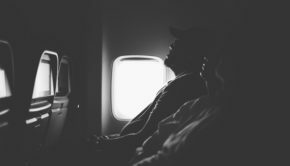 Travelling with important identification and purchasing materials always puts you at a bit of a risk. Pickpockets love to target tourists, and it can be easy to lose small possessions in the middle of unfamiliar chaos. Keep your belongings safe by finding a wallet that considers your safety. 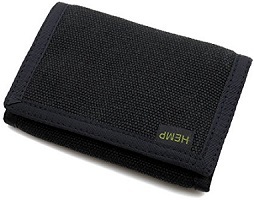 Many wallets now come with RFID blocking, protecting you from electronic pickpockets. Neck pouches and drawstrings also allow you to hide wallets under clothing. This wallet not only has RFID blocking, but it also hangs from your neck with an adjustable strap, keeping your items hidden and close to your body. The neck pouch has six pockets including two zippered portions that can hold cash and passports. It wins points for the ingenuity of using material made from recycled pop bottles. 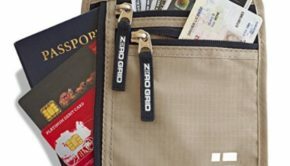 Amazon reviewers rave that this is the best travel neck wallet available, and its ease of use is incredible. Some reviewers even mention that they liked it so much they kept using it long after their traveling and vacations were over! 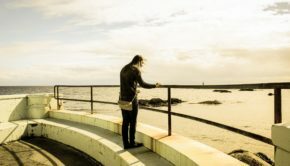 Looking for a wallet that translates a little better to everyday use? 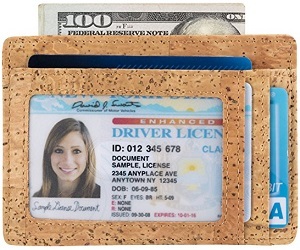 This Kindz wallet is made from vegan leather – a red wine cork fabric that is durable and soft. It’s extremely slim and lightweight even though it boasts six card slots, one ID window and one money or receipt pocket. The cork is also equipped with RFID blocking. The best part of this wallet is that while it comes in this gorgeous cork material, it’s also available in a wide variety of other colors. This vegan leather option is also a great alternative to some of the more expensive options that are available on specialty websites. Zoppen offers one of the most fashionable options with its roomy, PU leather wallet. The vintage look that comes in 21 color options opens to one passport pocket, one boarding pass compartment, three cards slots, one ID slot, one sim card pouch, one coupon ticket slot, one cell phone pouch, one zippered money pocket, one key holder, one pen holder and one slim pocket. Phew! That’s a lot. It also gives the security of RFID blocking. 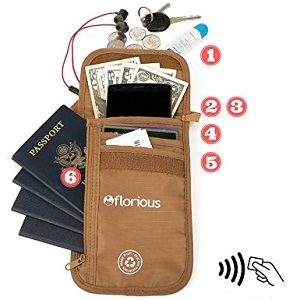 Amazon reviewers rave that this is one of the most organized travel wallets available, and you won’t have a difficult time trying to find exactly what you’re looking for. That’s certainly beneficial when you’re trying to get through TSA! This wallet offers a unique touch! 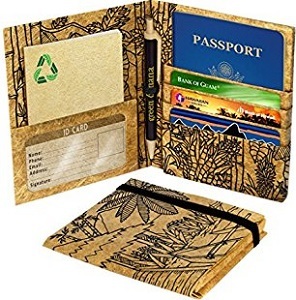 This Green Banana Travel Wallet is available in tan or fun, tropical designs made from the leather-like, water-resistant paper of natural banana fibers. A little larger than a passport, it measures 5.25 inches tall, 4.25 inches long and 0.5 inch wide. It has a disguising look, however, resembling a small notebook with an elastic closure. 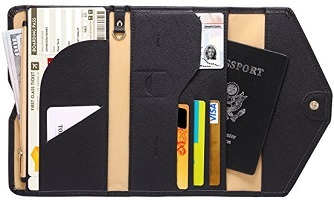 It holds your passport, credit cards, cash, a notepad, a small pen and more. As indestructible as a leather wallet, this 100 percent hemp canvas wallet promises quality and soft construction. Use it at home, and then throw it in your travel bag. There are eight compartments that will hold an ID, cards and many other items in zippered compartments. Hemp is easier on the planet than cotton or leather, and it was made in a sweatshop-free environment.